Initially, Audi was the first auto manufacturer, which was working on development of an autonomous car. However, Mercedes left the Audi behind. Currently, Audi is planning to launch the next generation of A8, which may become the first autonomous model of Audi. Most likely, the novelty comes on the market in 2017 as a car of 2018 model year. According to the carmaker, the autonomous car has to be better in driving than people because vehicles will not distract. Meanwhile, before entering of the autonomous vehicles for legislation, the German government should change the law concerning drive rights. Because, now, for instance, there are only ten seconds allowed driving in the autonomous mode. Moreover, those days, Audi showed the RS 7 concept, which was able to take a track lap on its own. For autonomous driving, the car used the 3D camera and GPS system. The autonomous technology will work notwithstanding weather conditions. Special sensors will be able to see through snow, rain and even fog. Audi plans to present the novelty at the show in Los Angeles this year. 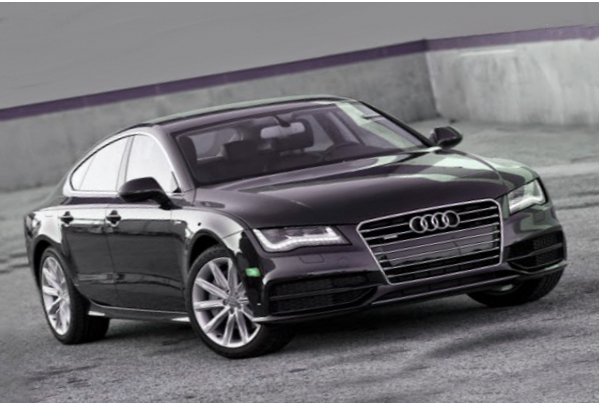 Then, the A8 is expected on the market in 2016, a year before its official model year production.